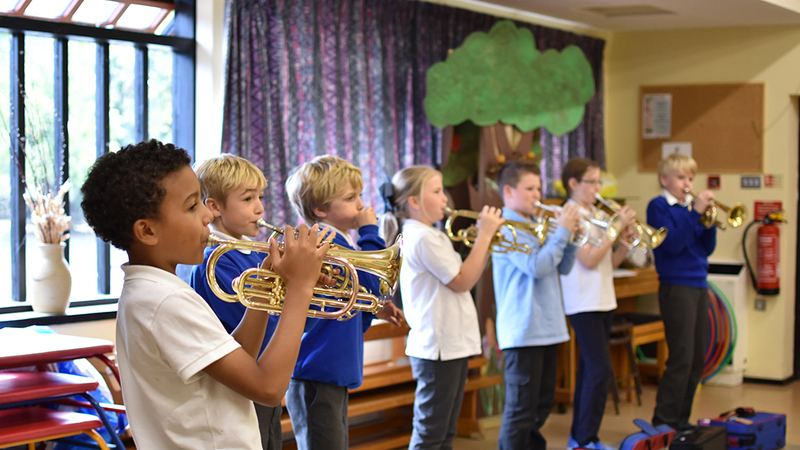 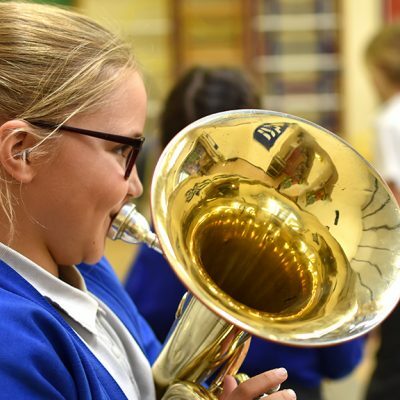 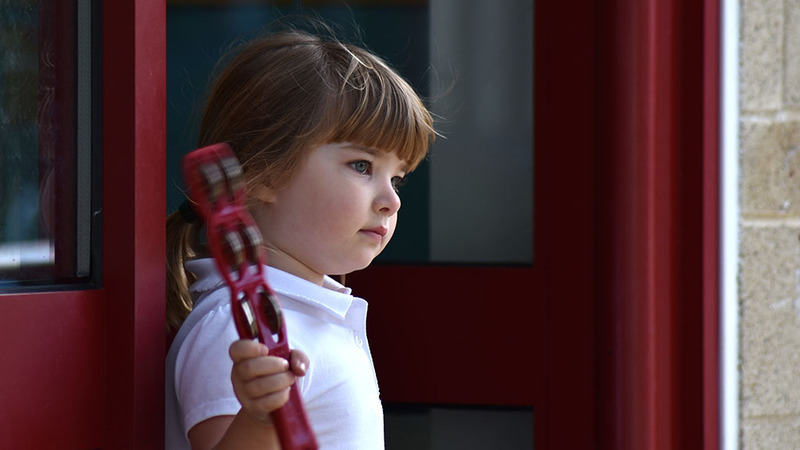 From the action songs of the youngest children to the more complex music making of the older children, music has a vital part to play in children’s education. 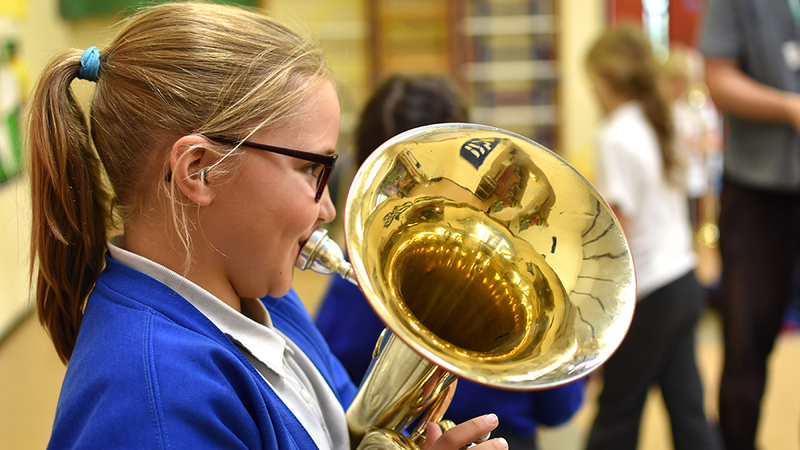 Every child has the opportunity to experience and enjoy music through performance, composition, appreciation, participation and listening. 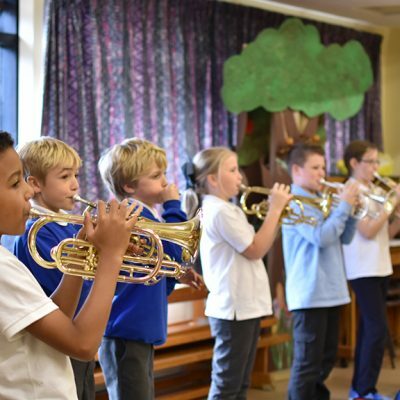 They are encouraged to see music as an important form of communication in daily life and in different cultures, and to develop their own musical interests.